This DL650 Centerstand greatly eases basic chain maintenance, tyre changes, parking and bike cleaning. Designed for South African conditions. 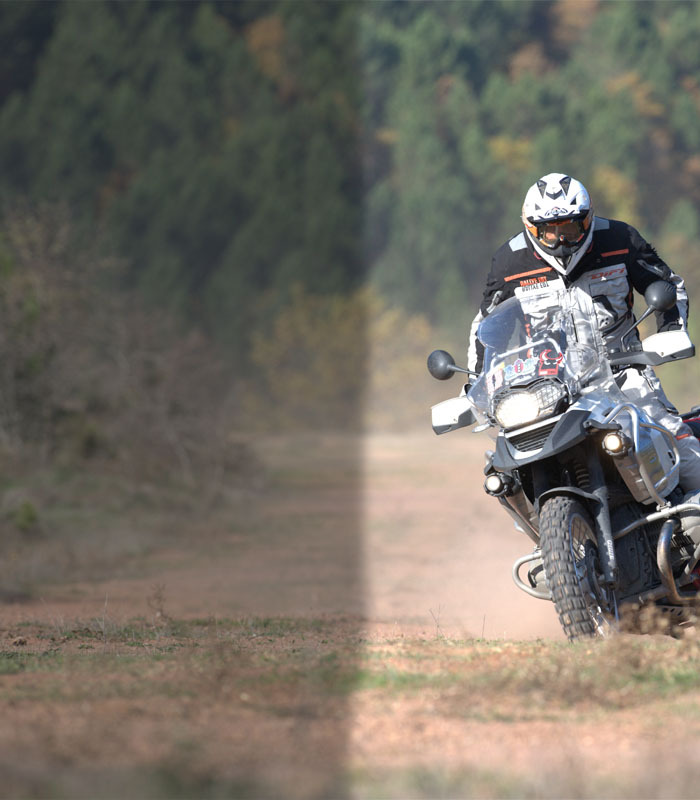 Suitable for the DL 650 V-Strom 2011-onward. This vital accessory for touring eases basic chain maintenance, tyre changes, parking, and bike cleaning. It features super-strong steel construction typical of its German design and high engineering standards. 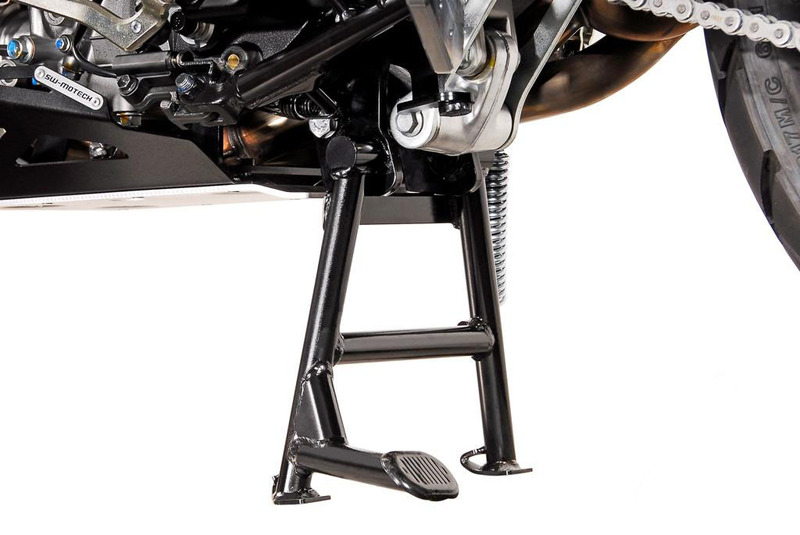 Easily integrates with the factory exhaust and side stand components which allows for retention of all existing features without sacrificing lean angles or clearances. All hardware needed to mount the center-stand is included. Installs using simple hand tools. 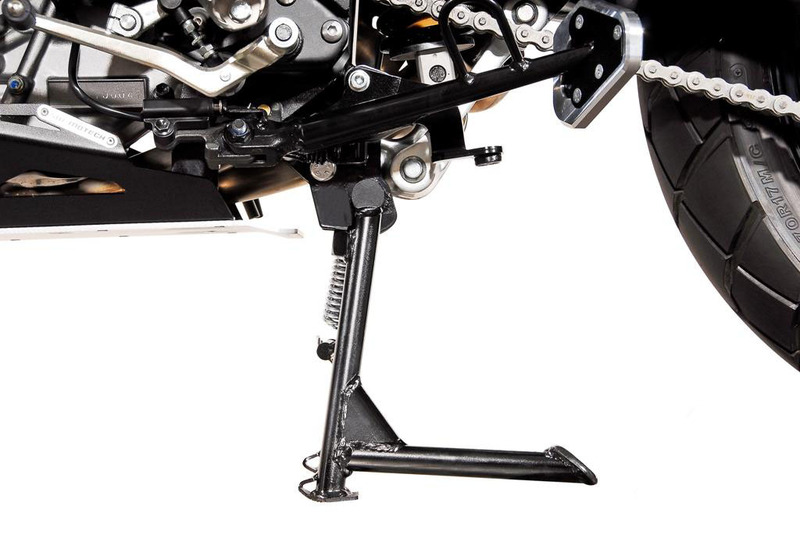 No welding, cutting, or drilling of existing frame or body parts required. 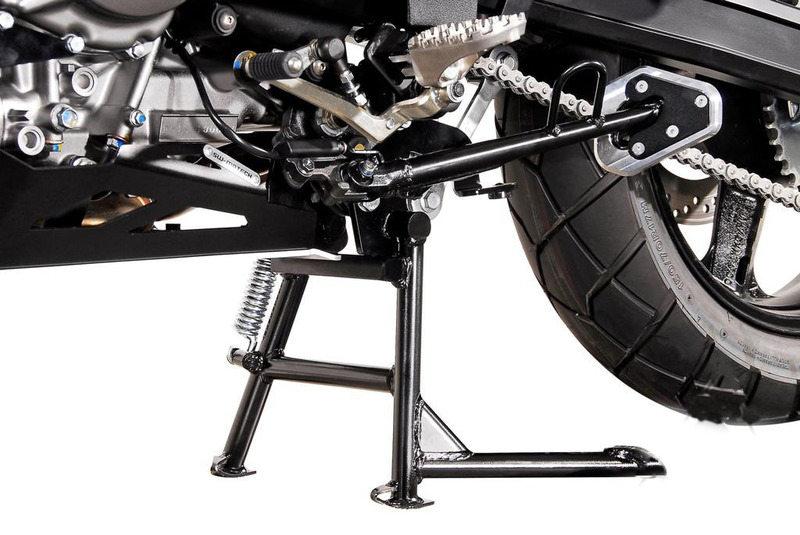 A double-retention spring is included as a safety feature to prevent the centerstand from contacting the pavement should one of the two springs fail. Excellent powder-coated surface for enhanced stone and corrosion resistance.